In the interview, GameSpot asked all of these developers about the relationship between Nintendo and Monolith, the “JRPG” term, how the Japanese market is at present, and more. Head past the break for their comments. You can also access GameSpot’s original article here. Shinjiro Takata: Everybody is pretty much off the mark with what they’ve thought about this game, but one thing that people got wrong the most in Japan—at the end of the first trailer we announced, there was a line that said—people who are fans of Japanese voice actors knew the voice of Yuichi Nakamura. He generally voices main characters, so they were saying, oh, Nakamura’s going to voice the main character. Actually, he voices someone completely different. They were off the mark there. Shinjiro Takata: What happened was, in the process of making this game—the whole idea started when Mr. Hitoshi Yamagami, who is a producer at Nintendo, brought the idea of making a simulation, a strategy game, to Atlus. This was a problem, because Atlus is well known for making JRPGs. That’s our bailiwick. The next thing was, well, what do we do? Do we make it fantasy-based, because Fire Emblem is known for fantasy settings? 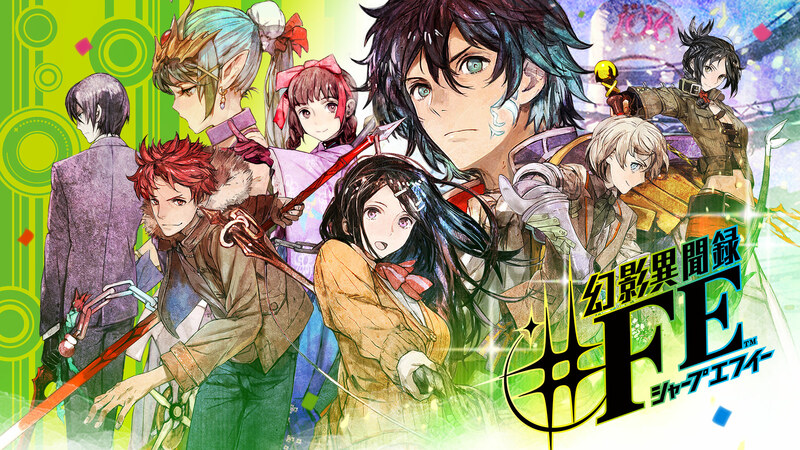 That kind of fantasy game isn’t really what Atlus tends to put out, though. In the beginning phases of making this game, we really didn’t know which direction to push it in. 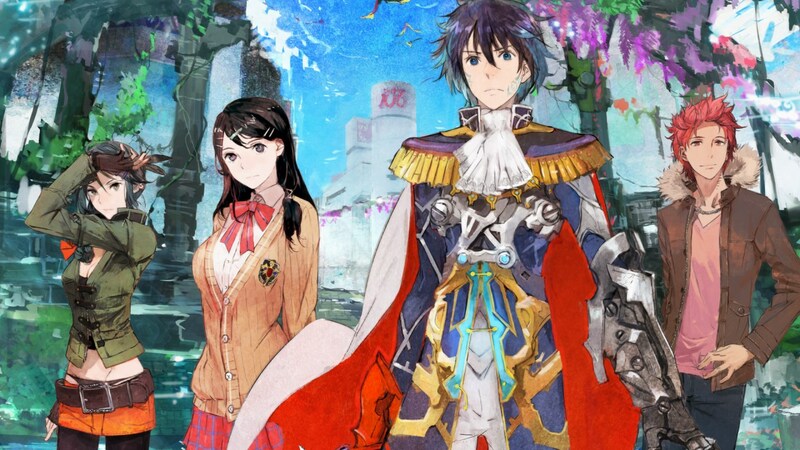 Do we push it closer to Fire Emblem or to the modern setting of Shin Megami Tensei? Shinjiro: Deciding what to make it closer to, that happened a bit after Mr. Yamagami brought us the idea. The problem is, if you make it too much like a Fire Emblem game, then why doesn’t Intelligent Systems just make it themselves? The goal for this was to do something that the Fire Emblem series can’t do. In the end, the reason the game looks the way it does, the reason the content is the way it is, is because this is something we wanted to do as an Atlus game, a game only Atlus could make. 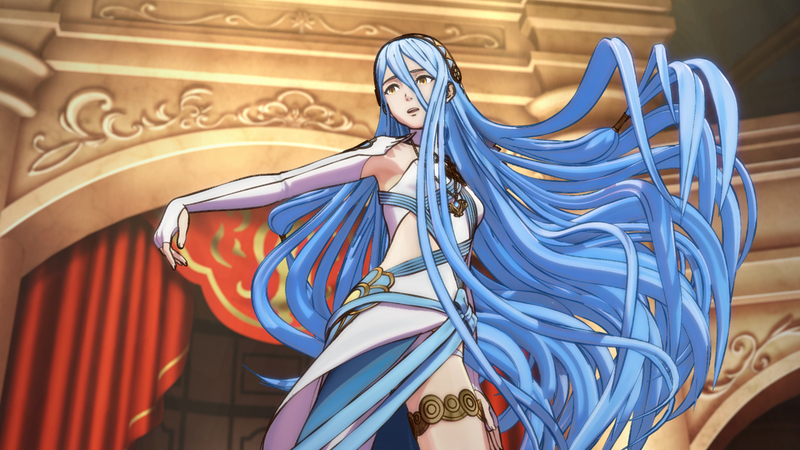 At least in Japan, Fire Emblem If will come in two releases. Nintendo will distribute White Kingdom and Black Kingdoms as two unique items. 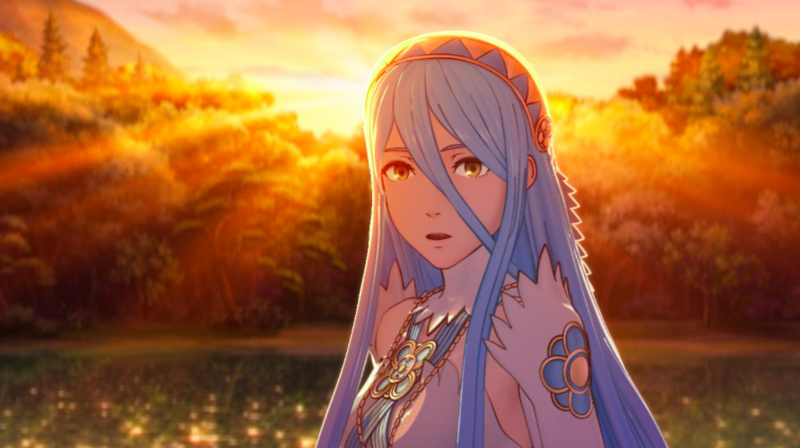 Speaking about the dual releases of Fire Emblem If with 4Gamer, Nintendo producer Hitoshi Yamagami talked about how you’ll have a different impressions of the characters that appear in the game based on the side you choose. I believe so; however, you’ll be plenty satisfied even just by playing one of the routes, so please play whichever one piques your interest. After that, if you get curious about what happens on the other route, give that a try. Once you learn about one route, the other one will become more profound.